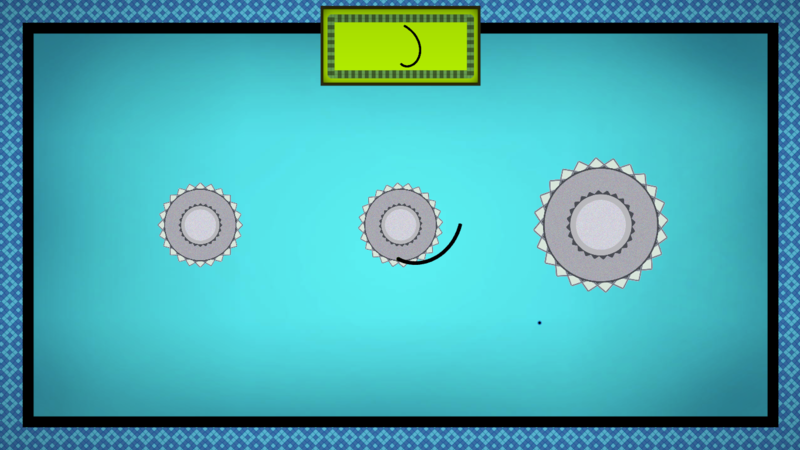 Engare is a game about motion and geometry. 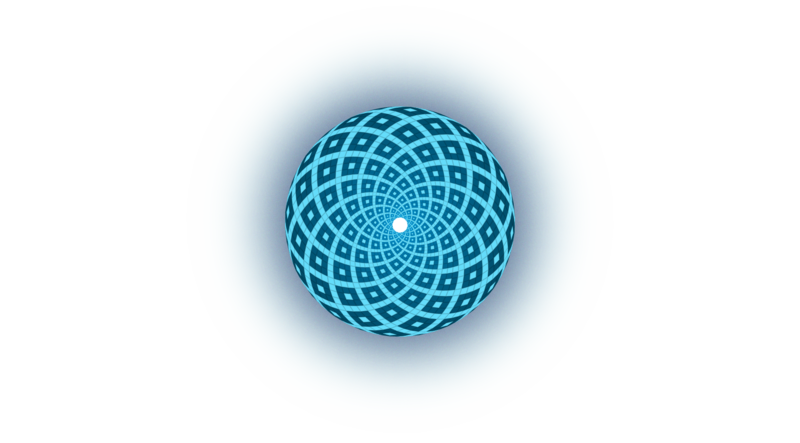 Part puzzle game, part drawing tool, Engare is a all about your geometric imagination. By selecting a point on a moving object, players trace delicate shapes in the air and hopefully match the target glyph for that level. 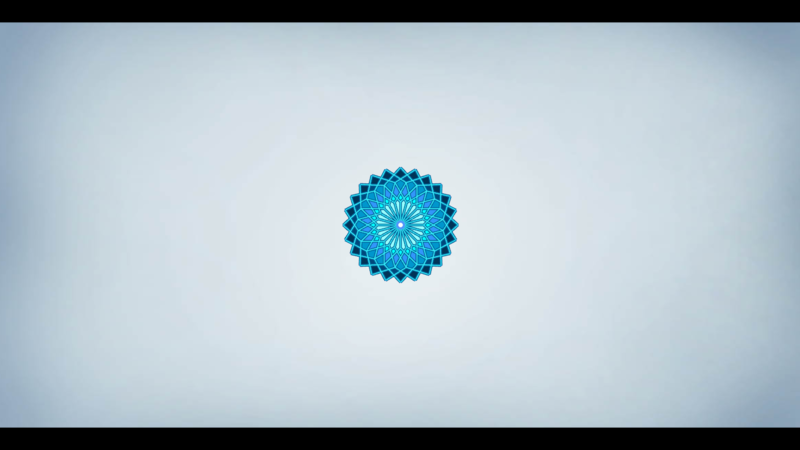 It’s a meditation on the dynamics of simple machines and the beauty buried deep within repeating motion. 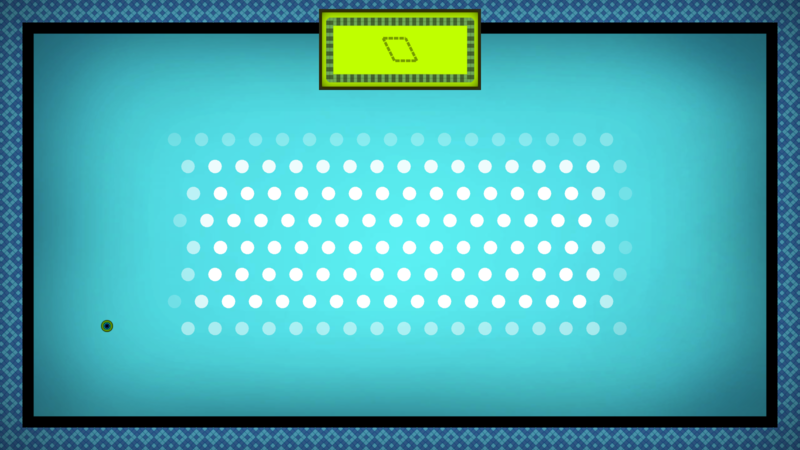 The game also offers a sandbox where players can draw their own geometric shapes and patterns using the systems introduced in the game. It allows the player to export their drawings as images or 3D models. 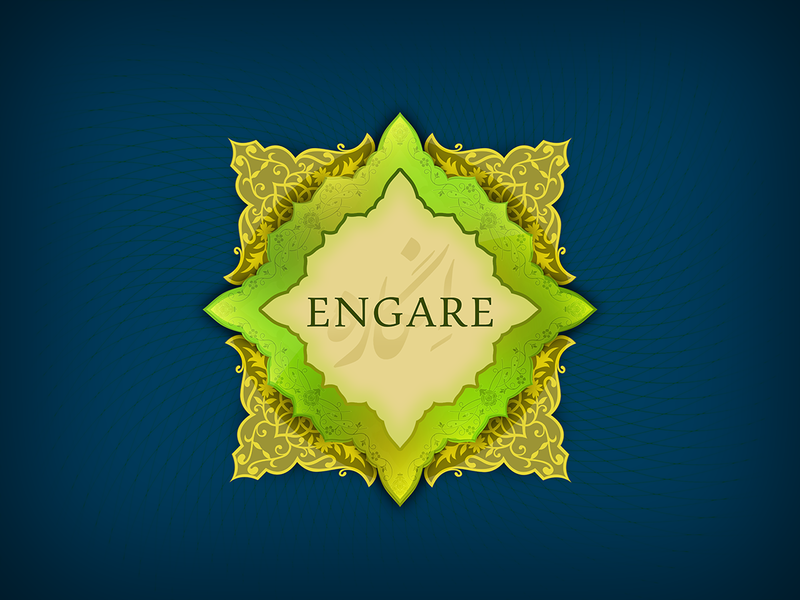 Engare started out life as a question. This question was: what shape would be traced by a point attached to a ball if the ball was rolled across a surface. Years later, this same question essentially serves as the concept for Engare, except it asks you to experiment with more than just a ball, becoming more complex as you progress. Engare is closer to the expressive creativity of a drawing tool than the cold numbers of an abacus. This is why, when Bahrami was showing the game to a graphic designer friend of his, he was encouraged to take the puzzles out and let the player explore the art of drawing shapes with the game’s tools freely. 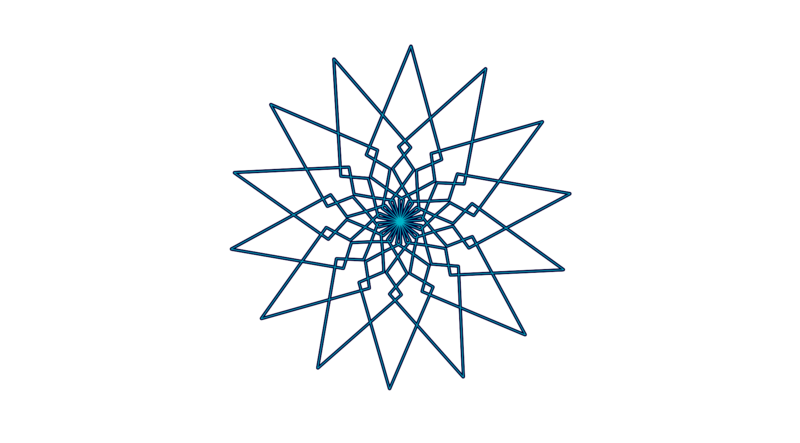 Bahrami fully dived into this and has since created a separate drawing tool (among other software) based on Engare that people can use to create original art. 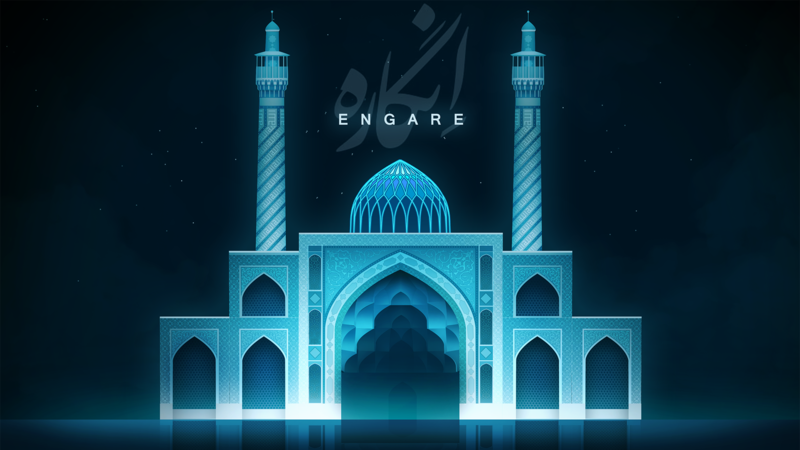 "Like a hypnotizing, otherworldly mobile"
"A videogame about the mathematical beauty of Islamic Art"
Engare has been supported by IndieFund indie-fund.com. 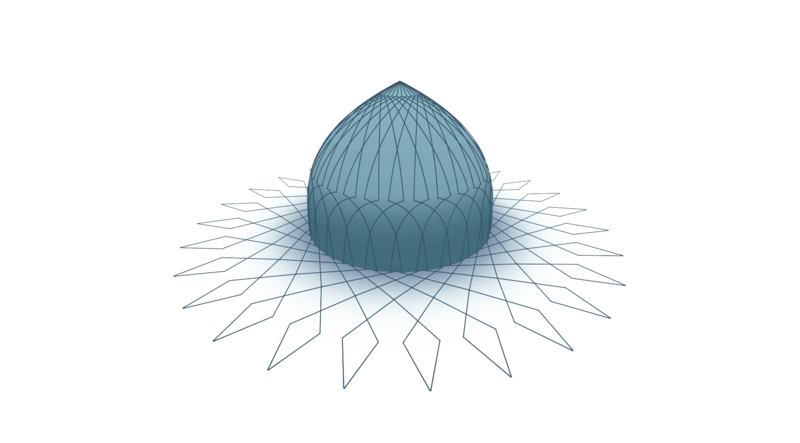 Mahdi Bahrami is an independent game developer based in Esfahan, Iran. 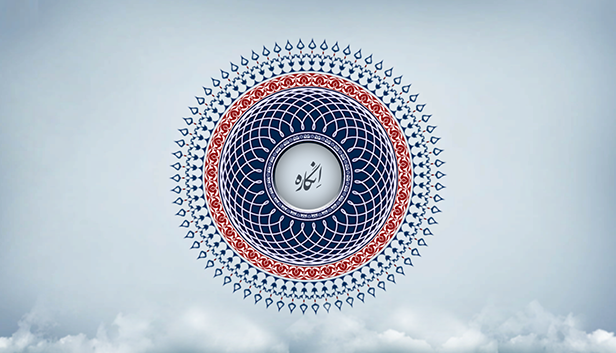 More information on Mahdi Bahrami, our logo & relevant media are available here.